Don’t be fooled by New Zealander’s easy going attitude and love of the outdoors. They’re an adventurous lot and visiting New Zealand is the perfect time to break out your adventurous side and really take in the wonders of the outdoors and the beauty of the country. Milford Sound was once called the 8th wonder of the world by writer and adventurer Rudyard Kipling, Milford sound is one of the world’s most favorite vacation destinations and it features a whole heap of activities. For starters, you can kayak around the sand itself, getting up close and personal with the majesty of the water. If you’re not up for doing your own paddling, you can take the cruise, or even hike around the sound on the guided walk. You’ll feel like you’re in the jungle, without having to worry about contracting malaria. Or try the Tongariro Crossing , sometimes called “Mars,” by the locals and just about anyone who sets foot in the crossing. This collection of crater lakes and geothermal vents is one of the most stunning natural sights in New Zealand. The volcanic tuff ranges in color from stark white to deep red, to black, giving the entire crossing an alien appearance. 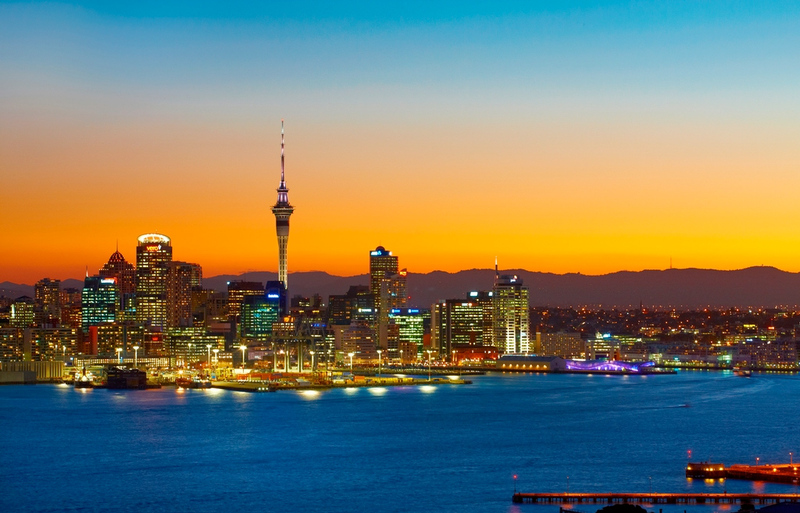 Choosing to fly first or business class to New Zealand will definitely enhance your trip.